Finding it a challenge to get the perfect Mother's Day gift that speaks beyond its cost? 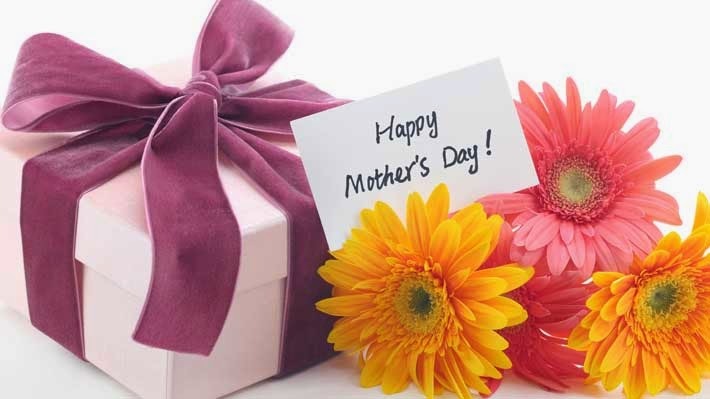 Here's a list of some really thoughtful gifts to help you choose a heart-warming gift for your mom at special discounted rates. What better for a mom than memories. This personalized Photo Keepsake Box is not just great for storing memories but will make a pretty heartwarming memory itself. 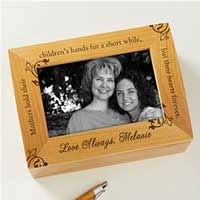 Get this personalized box for only $23.95, a special discounted rate from Personalization Mall. This vintage style jewelry box would come in handy for woman any age be it your mom, aunt or grand mom. Get her name engraved on the box. 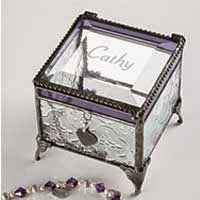 Get this box from Personalization Mall at a special discounted rate @ $27.95. Remember how you stole candy from the jar when you were small. This jar will bring back all the fond memories of innocent stealing and childhood candies. 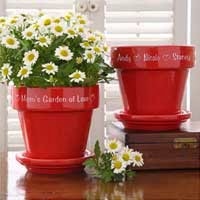 Get her name and a message added to add the extra touch to the thoughtfulness. 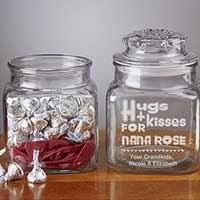 Get the jar from Personalization Mall @ $19.95. With jewelry you can never go wrong. Make your mom or grand mom feel special with this classic pearl set. Get it from Macy's at a special sale price of $18.75. Give your mom some time off the kitchen with this Kitchen Blueberry Bundle with Pancake and Waffle Mix, Blueberry Jam and Blueberry Syrup. Get mouthwatering breakfast ready in minutes. 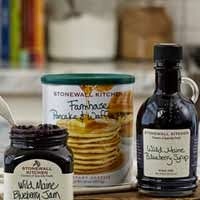 Get the Stonewall Kitchen Blueberry Bundle from Macy's for $22.00.